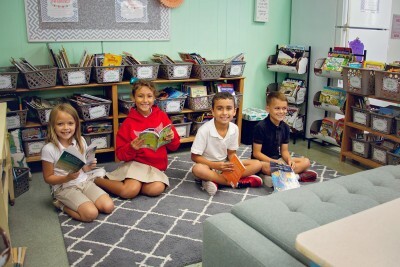 The program of studies, Kindergarten through Grade 5, is a high-achieving academic model that uses the Bible along with curriculum in history, English, science, and math. Complementing these academic subjects is the integration of enrichment classes in art, physical education, music appreciation, and technology. 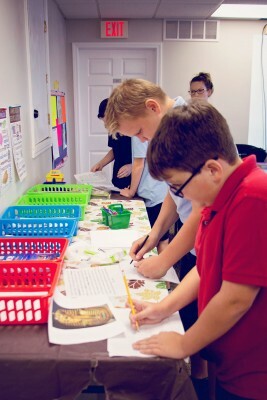 Upon completion of the Lower School Program, FCA students are well-prepared to successfully meet the rigors of the Upper School Program. 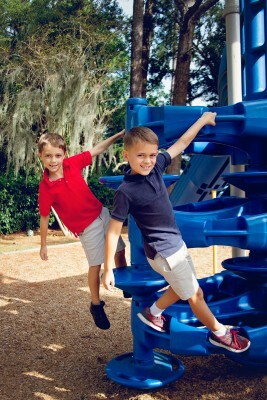 The Lower School is located on the campus of Living Waters World Outreach Center.